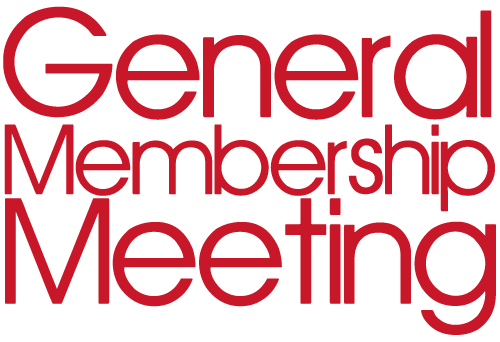 Join the staff, board and fellow members of the Vashon Chamber of Commerce for the September Membership Meeting. We will discuss Strawberry Festival, what we've done with it and it's future. We will also talk about the Chamber's project for the end of the year. Feedback: What went well? What didn't? Ideas for the future of Festival. There is no fee for this event and is open to Chamber of Commerce Members.